I thought I had read Purple Hibiscus while I was in secondary school. This was because it was required reading for the students below me at my secondary school. I thought I borrowed it from one of them. However, when I picked up the book to read this year, the story seemed very unfamiliar to me. That was when I realised that I had never read it before. Everywhere I hear about African writers, Adichie’s name is mainly mentioned so I was interested in reading her work. 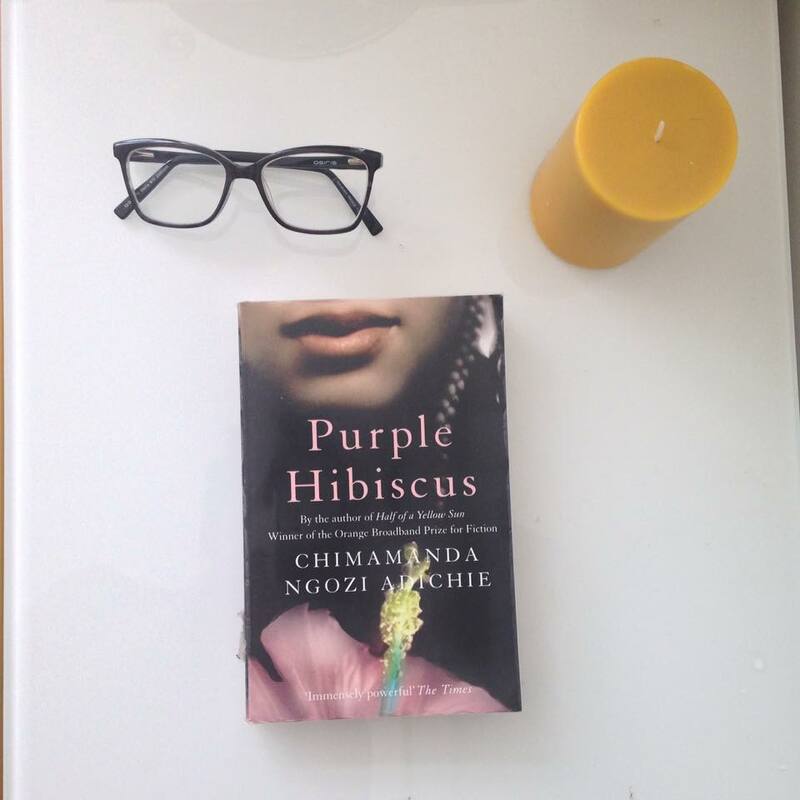 I share my thoughts of Purple Hibiscus in the video below. Have you read any of Chimamanda’s books? If you have, let me know which one you liked the best. What books have you enjoyed lately and would like that I check out? This entry was posted in African literature, Book review, Books, Nigeria on April 29, 2016 by Tunrayo.